All information is kept in the strictest confidence. 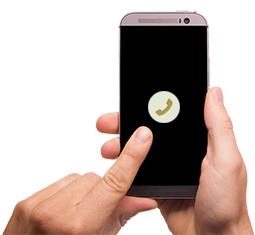 We respond 24/7. Get the money and medical help you deserve. If you have been involved in an accident, a San Deigo personal injury lawyer at Nantha & Associates can help. 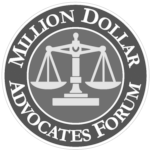 Each personal injury lawyer has handled hundreds of personal injury cases over the past 16 years and recovered millions of dollars for our clients. 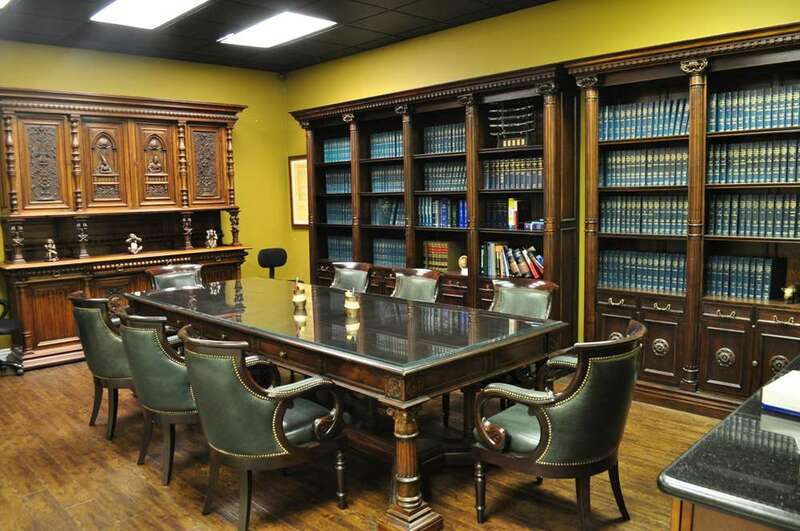 As the #1 San Deigo Personal Injury Law Firm, we set the standard for legal expertise, experience and professionalism. Why choose us? Here’s why. Over $250,000,000 in Claims & Settlements. 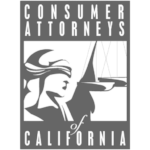 Huge case settlements across personal, work and auto accidents. 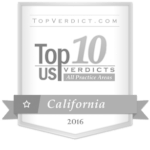 3rd largest plaintiff verdict in California in 2016. ©2017 Nantha Law. All Rights Reserved.